A baby girl has caused a sensation on social media after her parents uploaded a video of her arm. 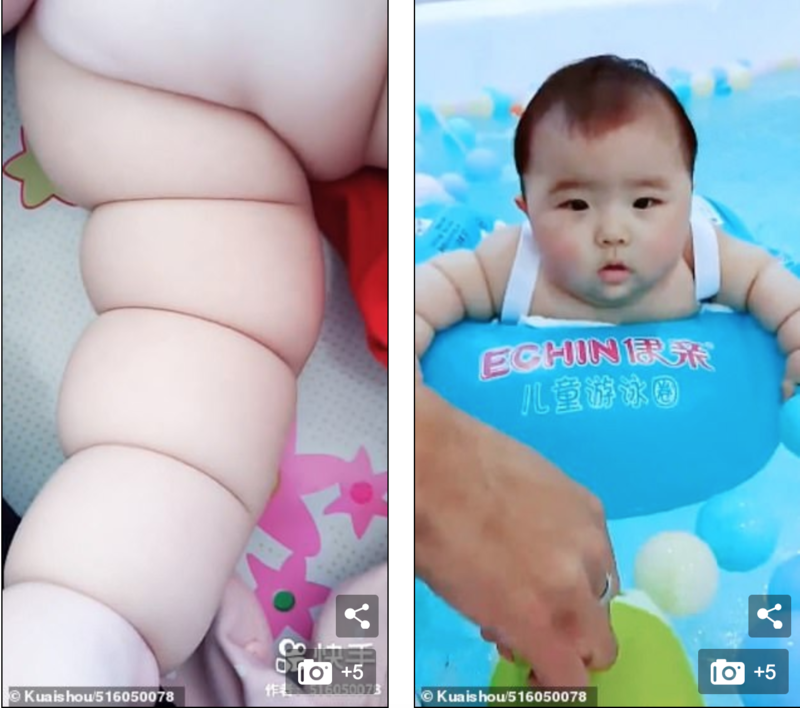 The footage showing the baby having chubby rolls on her right arm has been viewed more than 4.7 million times. At six months old, Xue Yuyan weighs 12.5 kilograms (27.5 pounds). She is more than a third heavier than other Chinese babies of her age. 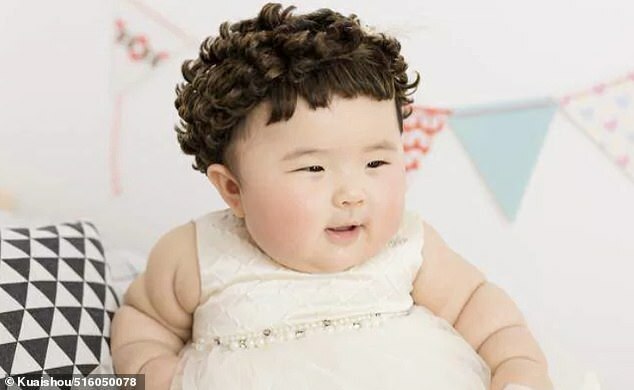 Because of the skin folds, Yuyan has been billed as the ‘Michelin Baby’ by Chinese media after the mascot of French tyre manufacturer Michelin. Yuyan’s father, Xue Lei, says his daughter is healthy. 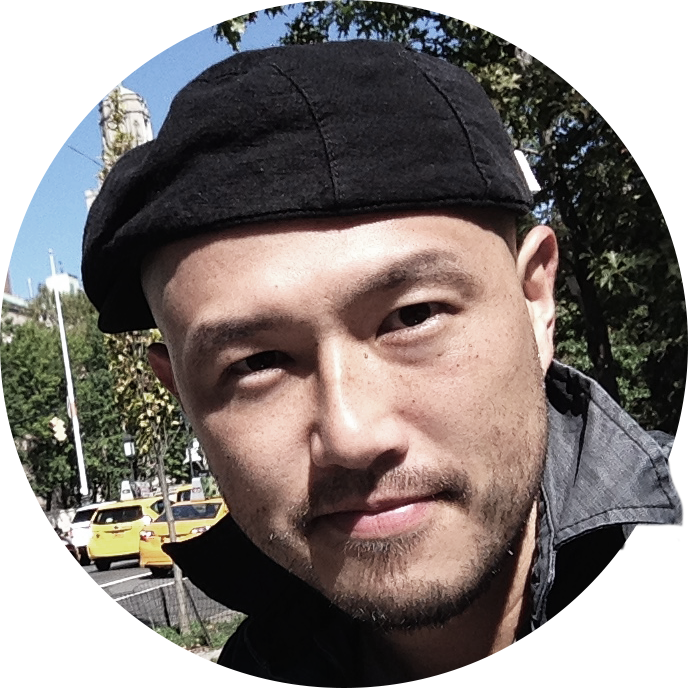 He has nicknamed the baby ‘pomelo’, a large type of citrus fruit, because ‘she looks like a pomelo’. 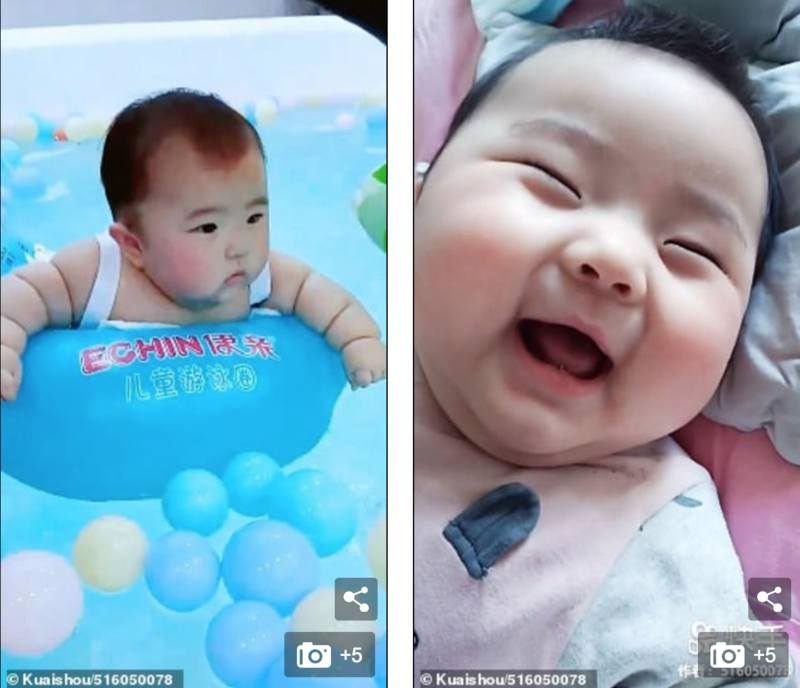 Mr. Xue and his wife keep an account on Chinese short-video app Kuaishou to document Yuyan’s growth. If you just make folds along the dotted lines, you can seal it and mail it as an envelope. Open the paper flat and cut along the fold. The father confesses that he is a little worried about his daughter’s size. He concerns that she would grow to be overweight. The average weight for a six-month-old girl in China is 7.2 kilograms (15.9 pounds). Other children with unfortunate rolls of fat on their limbs have been discovered to have Michelin tire baby syndrome. However, doctors have not diagnosed Yuyan with the condition, of which excessive folds of skin is a hallmark. Yuyan’s father says he plans to take her to hospital to have a physical examination in near future. Simplicity is a hallmark of this design. This explosion bears/has all the hallmarks of (= is likely to have been) a terrorist attack.